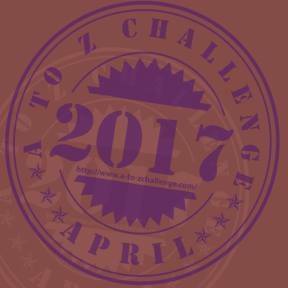 Lloyd of Gamebooks: You want to make games? Just do it! No programming skills required. You want to make games? Just do it! No programming skills required. Before I jump into it, I would like to thank Stuart for inviting me to be an author at lloydofgamebooks.com and I feel honored to be here with you. In my first post here, I decided to share my theory that to be a game designer is something completely different than being a programmer. Many kids make the mistake of assuming that in order to make games, they have to learn computer languages. I know that because I was one of them. Almost 30 years later, I can tell you that most of the computer code I have written in my life was a waste of time and I regret that I didn't use more of that time to research and learn how to design games rather trying to code them. I thought that if I learned how to write programs, I would most certainly be able to create games. Well, I was completely wrong! Let's face it, even if you become the best programmer in the world, you will most certainly not succeed in developing the next Doom, Diablo, Heroes of Might and Magic or World of Warcraft all by yourself. If you don't believe me, just read the credits of each one of those games! Sure, there are a few programmers listed there, but there are many more people involved in the process, who never wrote a single line of sourcecode: graphic designers, special effects, music composers and so on. The bottom line is that to produce a game of such great scale, you need a big team of people where each one of them is a specialist in a different area. Now, I am not trying to tell you that you can't create good games all by yourself, nor I am telling you that learning some programming would be a complete waste of time. I am just pointing out that if you want to make a good game, you should first and foremost focus on how to write a compelling storyline and learn the principles and mechanics that make it interesting for the players. As a matter of fact, to create a game, you don't need to have any computer programming skills at all. If that is your case, the game mechanics of the gamebook adventures genre come to the rescue. Many of you will argue that gamebook mechanics are very limited, if existing at all. Actually, gamebook mechanics do exist and in some ways, they could be better than video game mechanics. 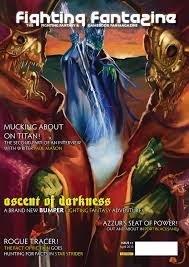 I wrote a whole article on the subject and I will re-post it here on lloydofgamebooks.com in the near future. I would go even further and I will add that, even though the advanced visual and sound stimulation of the brain makes for a more enjoyable experience, they are not game mechanics at all. As a matter of fact, I believe that a lot of modern video games implement pretty 3d graphics to make up for the lack of quality gameplay most of them suffer from. Let's take a look at one of my all-time favorite games: Diablo. If we dissect the engine this game runs on, we will find some gorgeous graphics combined with good sound effects and not much of game mechanics. If you really think about your input as a gamer, it is pretty much limited to clicking the mouse button over endless hordes of enemies, keeping your fingers over the potion keys to make sure you stay alive and absolutely no test of performance (it doesn't matter where or when you hit the enemy). The damage dealt is based entirely on a formula similar or exactly the same as the calculations in the Dungeons and Dragons tabletop RPG (using random dice rolls). 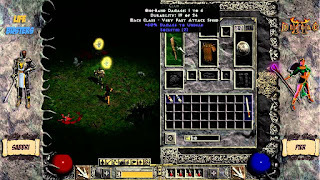 Therefore, if we removed the graphics and the sound effects, the gameplay of the Diablo franchise is the exact same as the gameplay in any gamebook adventure. Why do we enjoy playing that game so much? Well, because it implements other very appealing game mechanics: Exploring a Map, Treasure Hunt and Economics (collecting coins and buying stuff). The best thing about those three is that they are forming the very core of any good gamebook adventure. Actually, think how much better Diablo would have been if it implemented more of the gamebook approach and the player was required to solve some logic puzzles or to make some meaningful choices (I'll talk more about those gamebook mechanics in a later post). What I am trying to say is that Diablo is a poorly designed gamebook adventure with some pretty graphics and pleasant sound effects garnished with horrible narrative. My point here is that anybody, who can write on a piece of paper can create a game similar to, if not better (at least from a gameplay and storyline perspective) than most games available on the market today. Sure, the lack of graphics and sound are going to seriously affect the enjoyment of your players, but gamebook adventures are a great place to start for anybody who wants to become a game designer. Once you learn how to write a compelling story and how to correctly implement test of performance that is based on the gamer input rather than random dice rolls, you can take a look at some programing languages. Even then, don't make the mistake to start learning C++ just because it is one of the most powerful computer languages out there. Start simple! 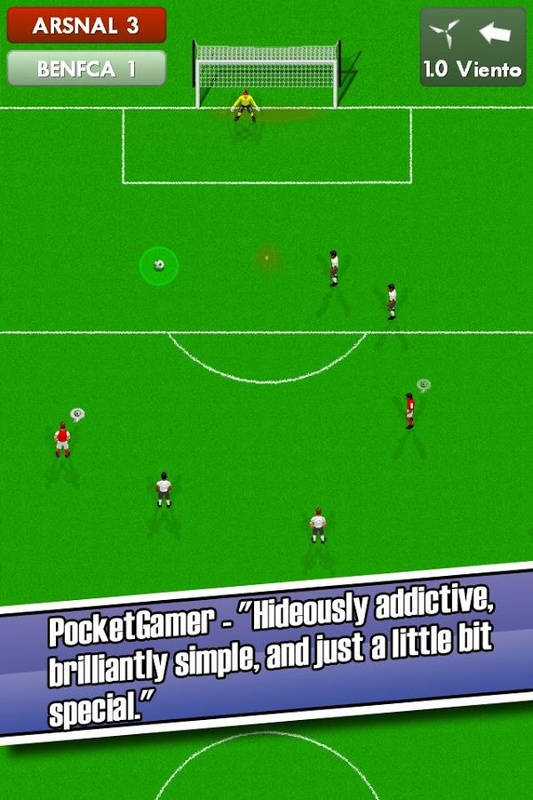 A good example that the complexity of the source code is not relevant to the quality of the game is the New Star Soccer series developed by one of my idols: Simon Reed. All of his games were almost exclusively developed in Blitz Basic (a very simple to learn computer language) starting from 2d and moving to much more advanced 3d game engines. 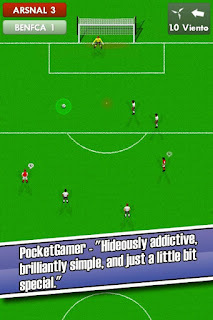 After 5 relatively successful versions of New Star Soccer for PC (he admits that he had a very hard time supporting his family with the profits from the series), Simon decided to go mobile and experimented for the fun of it. Due to the lack of computing power of the phone processors, he developed a game that had the simplest engine of them all (there are no 3d graphics and the sound effects are very limited). Surprisingly, New Star Soccer mobile is the game that made him a millionaire. I was not at all surprised when he later released New Star Soccer Story, a game that is ultimately a gamebook adventure. In his own words, during all those years of developing new versions of his game, he perfected not the code for the engine, but the principles that made the game addictive for millions of fans worldwide. To summarize this post, I'd like to say to you: Stop wasting time on learning programming languages, start writing gamebook adventures and read about gamebook mechanics! You can find a lot of useful information on Gamebook Theory here at LloydOfGamebooks.com, AshtonSaylor.com and my own blog at Visual Gamebook Adventures. Peter, I am not a gamer or a program...but my 15 old nephew has the desire. I will pass on your blog. Hopefully you can help form a young mind. Lords of Benaeron now available! My Magic the Gathering set in progress.